Shah Rukh Khan has completed 25 years in Mumbai and the Delhi boy is now the Badshah of Mumbai. Shah Rukh is an example of how dedication, hard work, dream and strong will power can win a battle. Shah Rukh Khan came to Mumbai from Delhi with a dream of acting in Bollywood films. 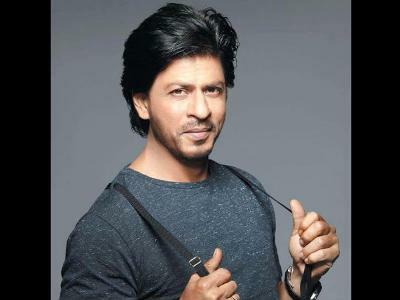 Shah Rukh had no Godfather in the industry but he hates to loose/ The superstar completed 25 years in Mumbai this month and it coincided with the inauguration of a new VFX office under his banner of Red Chillies. Hats off to Shah Rukh Khan, he is the inspiration of youth.